Davis Mechanical Corp is proud to serve the Braintree community! The Town of Braintree is a suburban city located in Norfolk County, Massachusetts. 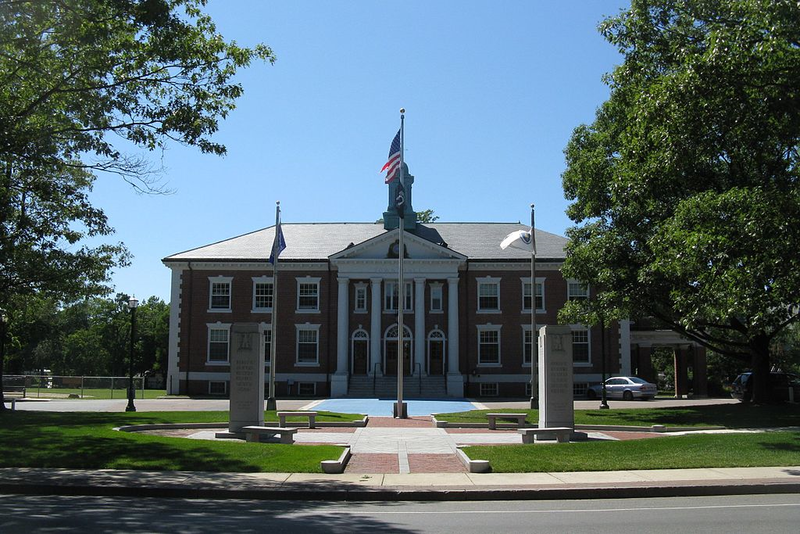 While it is officially known as a town, Massachusetts law considers the community a city, and about 36,000 people call Braintree home. This town is situated in the Greater Boston area, with easy access into the city via the MBTA Red Line. Several large companies are headquartered in Braintree, including TopSource LLC, Haemonetics, Greater Media, and Altra Industrial Motion. Notable residents in the community have included John and Abigail Adams, actor Mark Wahlberg, and Dunkin’ Donuts founder William Roseberg. As a large Boston suburb, Braintree is home to several notable attractions and things to do that both visitors and residents will enjoy. The Braintree Municipal Golf Course is a good destination for people who are looking to play a round, and for visitors who are hoping to fulfill their need for speed, F1 Boston can be a great place to have some fun. The South Shore Plaza is a popular shopping destination in the area, and there is an AMC Theatre located here for movie buffs. The climate of Braintree is influenced by the Atlantic Ocean, placing it between humid subtropical and humid continental zones. During the summer months, residents enjoy spending time outdoors, although there are many days in which conditions become hot and very humid. This season is also quite rainy and may produce severe thunderstorms, so a reliable central air conditioning unit is a necessity to stay comfortable regardless of the weather. Fall and spring tend to be mild, but winter will bring about cold temperatures with significant precipitation. Depending on thermostat readings, this can range from periods of cold rain to heavy snowfall, making driving conditions quite hazardous. When residents are stuck at home due to dangerous outdoor conditions, they’ll be thankful to have an energy efficient heat pump or furnace running in order to stay comfortable.